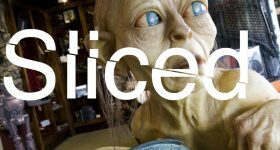 Editor’s Note: As a gift to our readers past, present, and future, 3DPI writer Shane Taylor has broken down a list of 3D printing stocks that may be of interest to potential investors or just those looking for a general overview of major, publicly-traded players in the 3D printing industry. To understand his categorization, Shane has included a reference section at the bottom of the article describing such definitions of “Pure-Play”, “Propitiatory” and more. 3D Systems Corp. was founded in 1986. The company has an ISIN code of US88554D2053. It is listed at NYSE, where the company transferred to from the NASDAQ exchange on the opening bell of May 26th 2011. 3D Systems is listed on the NYSE, Frankfurt, Stuttgart, Berlin, Munich, SIX Swiss Exchange, MXK, BAE, OTC Markets L&S and OTC Markets Tradesgate. 3D Systems produces advanced 3D design-to-manufacturing solutions including 3D printers, print materials and cloud-sourced custom parts in plastics, metals, ceramics and edibles. The company’s products and services replace and complement traditional manufacturing methods with improved results and reduced time to outcomes. 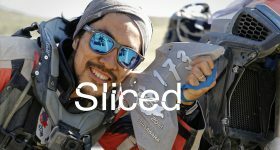 Their solutions are used to rapidly design, create, communicate, prototype or produce functional parts, devices and assemblies. 3D Systems’ assets and divisions include: Geomagic design for print software producer; Cubify design for 3D print service; and Quickparts rapid production digital manufacturing service. The 3D Systems family of AM technologies are: Stereolithography (SLA), commercialized in 1989; Selective Laser Sintering (SLS), commercialized in 1992; ColorJet Printing (CJP) powder-based systems, commercialized in 1994; MultiJet Printing (MJP), commercialized in 1996. Also Direct Metal Sintering (DMS) and Plastic Jet Printing (PJP). Stratasys Ltd was founded in 1989. The company has an ISIN code of IL0011267213. It is listed at NASDAQ, XETRA, Frankfurt, Stuttgart, Berlin, Munich, MXK, OTC Markets L&S and OTC Markets Tradesgate. Stratasys manufactures 3D printing equipment – from affordable desktop 3D printers for prototypes, gifts, novelties and inventions, to industrial additive manufacturing systems to create models and prototypes for new product design and finished goods in low volume. 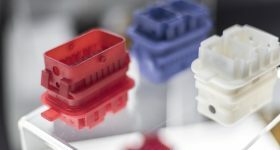 The company produces the industry’s most comprehensive range of 3D printing materials, which include hundreds of PolyJet photopolymers and FDM thermoplastics. Other Stratasys assets include: subsidiary MakerBot, a leading personal 3D printer producer; Thingiverse and GrabCAD design for 3D print communities; and RedEye On Demand rapid production digital manufacturing service. The Stratasys family of AM technologies are: Fused Deposition Modeling (FDM) technology, the extrusion of fine lines of molten thermoplastic which solidifies as deposited. PolyJet technology, an inkjet-style AM method whereby fine droplets of liquid photo-polymers are immediately cured with ultraviolet light for mulch-material and detailed applications. Wax Deposition Modeling (WDM) technology produces finely detailed wax-ups for investment casting, particularly in dental applications. Worldwide, Stratasys holds close to 500 granted or pending patents. Arcam was founded in 1997. The company has an ISIN Code of SE0005676160. 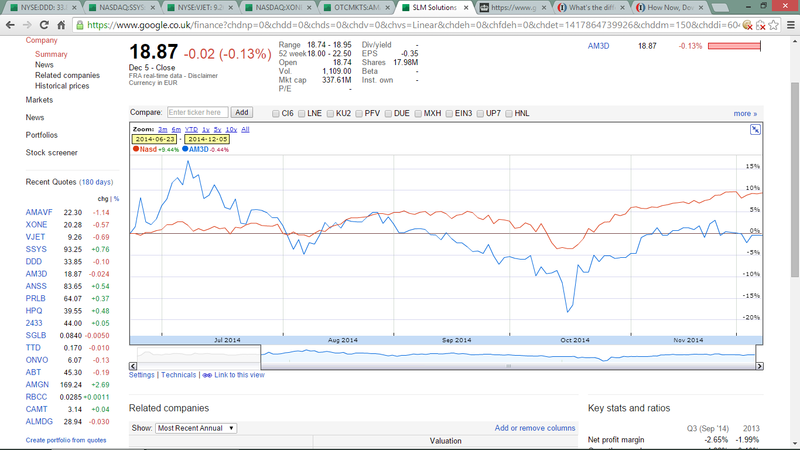 It is listed as ARCM on the NASDAQ OMX Stockholm Mid Cap exchange as ARCM. It is also listed on XETRA, Frankfurt, Stuttgart, Berlin, Munich, STO, NASDAQ OTC. Arcam is listed as AMAVF on OTC Markets Pink Chi-X, L&S, and Tradesgate. 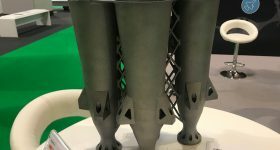 Arcam AB provides an efficient Additive Manufacturing solution for production of metal components with high-grade material properties. The company emphasizes applications in the orthopedic implant and aerospace industries. 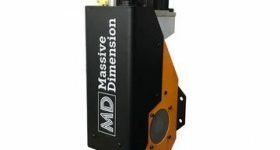 The company offers a complete portfolio of additive manufacturing machines, auxiliary equipment, software, metal powders, service, support and training. 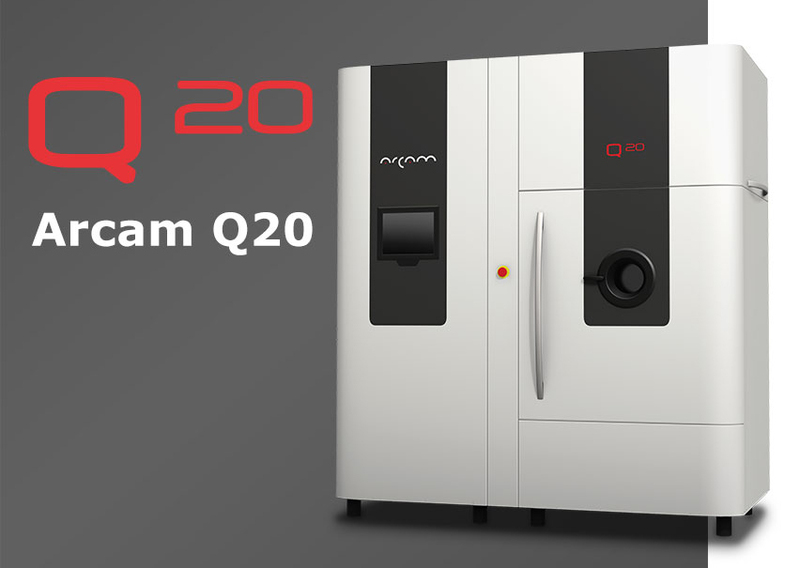 Arcam uses Electron Beam Melting (EBM) AM technology. 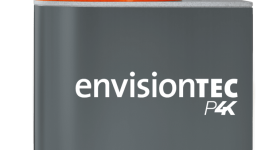 Worldwide, the company holds over 50 patents and has filed more than 25 EBM patent families. voxeljet was founded in 2003. The company has an ISIN Code of US92912L1070. voxeljet Successfully completed IPO at the NYSE in October 2013. It is also listed at Berlin, Frankfurt, Munich, XETRA, Stuttgart, SIX Swiss Exchange and Tradesgate. 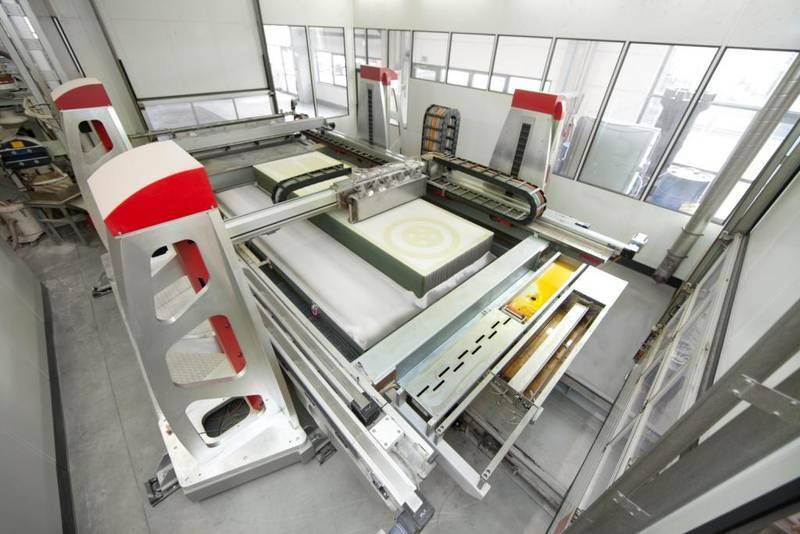 voxeljet is a leading manufacturer of industrial additive manufacturing systems. The company’s two business divisions work via a synergistic exchange of information and the close linking of development and production. The voxeljet SYSTEMS business division focuses on the development, production and distribution of fast, powerful, unique additive manufacturing systems. The voxeljet SERVICES business division is one of Europe´s largest custom parts service for on-demand metal casting molds and models. The company’s customer base currently emphasizes automotive manufacturers, foundries – also encompassing design for the arts, movie and entertainment industries. The ExOne Company was founded in 2005. The company has an ISIN Code of US3021041047. It is also listed at Berlin, Frankfurt, Munich, XETRA, Stuttgart, SIX Swiss Exchange and Tradegate. 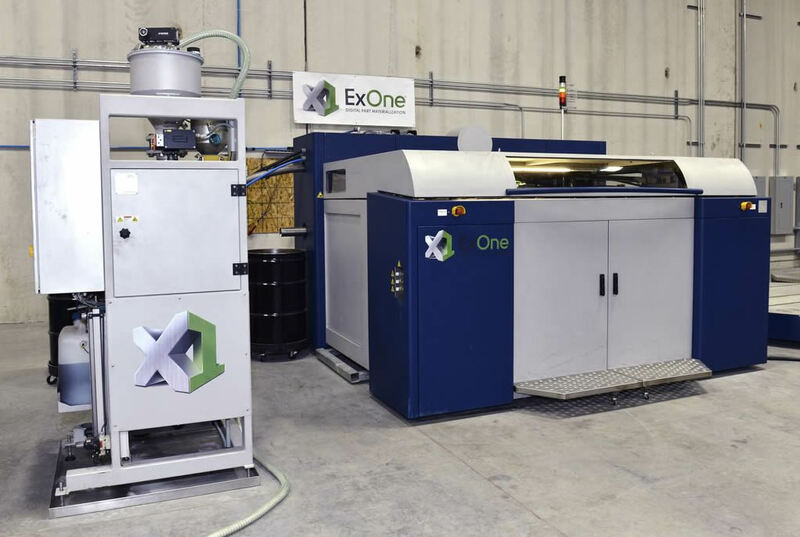 ExOne supplies services, systems and solutions for digital manufacturing including 3D printing in sand, metal and glass, plus laser micro-machining. It is a spin-off of the 40-year old Extrude Hone Corporation. The firm’s sand-casting can be traced back to Ausburg, Germany-based Generis, which focused upon sand and investment casting. Extrude Hone became the exclusive licensee in 1996 of the 3D printing process developed at the Massachusetts Institute of Technology for metal parts and tooling. The company has been awarded over $14 million in research contracts by various organizations since then. 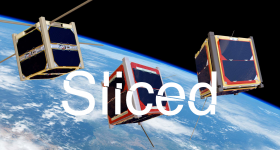 In 1998 Extrude Hone began investigating short pulse laser technologies. In 2003 Generis was divided into ProMetal RCT for sand and voxeljet for investment casting. ProMetal RCT developed a worldwide market for sand printing, first as part of Extrude Hone Corporation, and then ExOne. The development and production facility in Augsburg, Germany has been renamed ExOne GmbH. SLM Solutions AG was founded in 2011. The company has an ISIN Code of DE000A111338. NASDAQ OTC, Berlin, Chi-X, Duesseldorf, Munich, XETRA, Stuttgart and Tradegate. In 2010 MTT Technologies Group, comprising MTT Technologies GmbH – Lübeck, Germany and MTT Technologies Ltd – Stone, UK have reached an agreement to commercially separate their activities. In 2011 MTT Technologies GmbH, Lübeck was renamed SLM Solutions GmbH. SLM Solutions currently employs over 80 people in Germany and the USA. The SLM Solutions range of machines include the SLM 125, SLM 280, SLM 500, and automatic powder sieving station PSA 500. The Company also utilizes vacuum and metal casting. The technology created by SLM Solutions Group AG is applied in the automotive, aerospace and medical industries, alongside use in education. 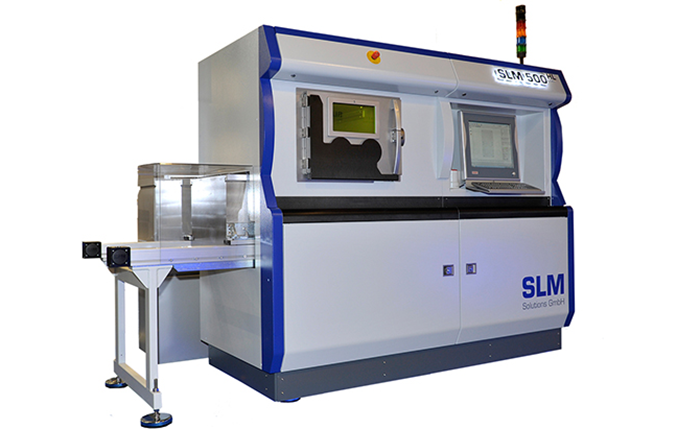 SLM Solutions AG develops, produces and distributes Selective Laser Melting (SLM) additive manufacturing machines which melt metal powders with a laser beam using CAD data. Editor’s Note, the Second: This is just the first of Shane’s series on 3D printing stocks. Stay tuned for more! And, as promised, a reference guide below. The above list uses a number of standardized and non-standardized definitions. All are sourced from established institutions and corporations. For example, a stratification of varieties of 3D printer: personal printers, professional printers and production printers. 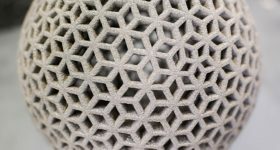 This terminology is taken from 3D Systems, a key industry player and one of the first additive manufacturing (AM) companies to float publicly. Other sources such as the foremost industry report, The Wohlers Report, use slightly different classification sets. Another example would be some of the groupings of companies that are listed above: pure-play, and blended-play. 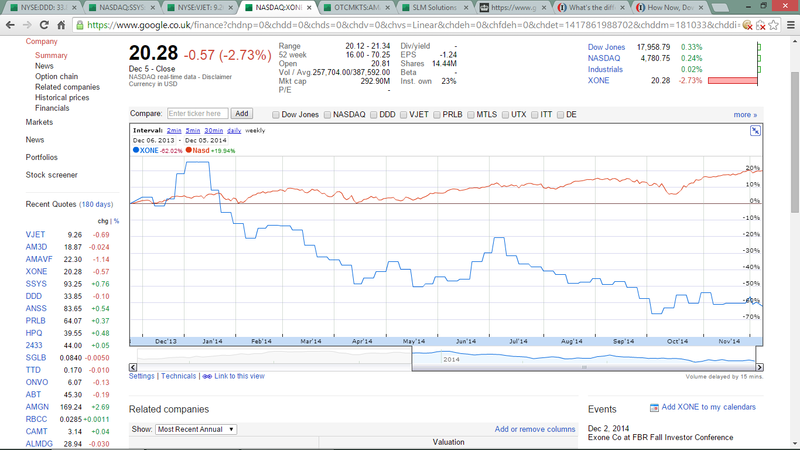 Here, the groupings follow the example of Gary Anderson of 3D Printing Stocks. Here, additive manufacturing is used as a term to encompass ‘3D printing.’ ‘Propitiatory’ is a term included in the groupings as some personal ‘prosumer’ printers utilize an open-source or creative commons copyright modality — a pure-play personal printer producer that solely uses open source floated this year. Publicly floated companies whose sole or majority of income is via the manufacture under conventional copyright of home desktop 3D printers and / or professional level printers and / or printers for industrial production. Publicly floated companies whose sole or majority of income is via the manufacture under open copyright of home desktop 3D printers and / or professional level printers and / or printers for industrial production. Publicly floated companies which offer a range of products and / or services, of which manufacture under conventional or open copyright of home desktop 3D printers and / or professional level printers and / or printers for industrial production is one area of that range. Publicly floated companies which manufacture solely using additive manufacturing machines. Publicly floated companies whose sole or majority of income is via the manufacture under conventional and / or open copyright of computer software which has a primary function for three dimensional design highly compatible or specific to niche for additive manufacturing. It would be viable to add a further set of categories for publicly floated companies whose sole or majority of income is via the manufacture of materials for additive manufacturing. For simplicity, these companies are not listed here. Each of these companies in these distinct categories produces particular AM technologies, as listed by company below; some AM technologies are of greater use for particular industries and sectors, as specified by company below. Entertainment: prototypes, production and mold patterning for toys, figurines, components; guitars, synthesizers, etc.